/ Can i sell my van on car gurus? Can i sell my van on car gurus? first click is fine, but car will not start on 2nd click, possible immobiliser problem maybe? 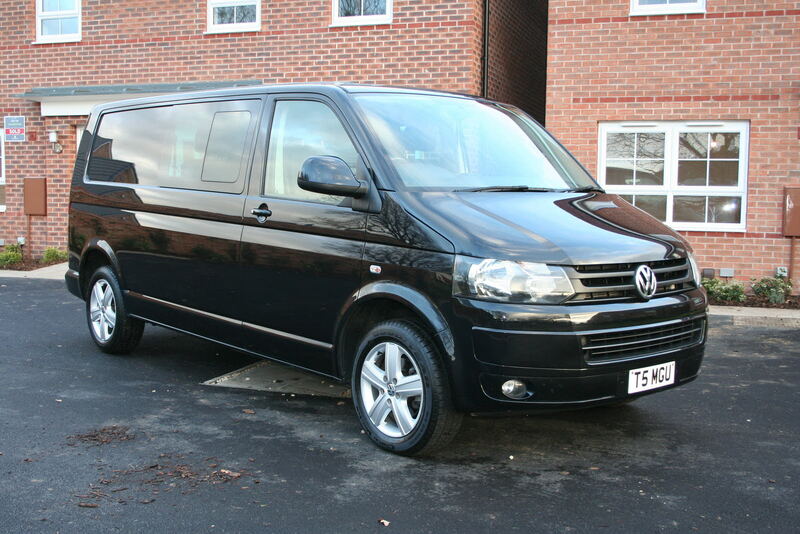 Start a new Volkswagen Transporter question.